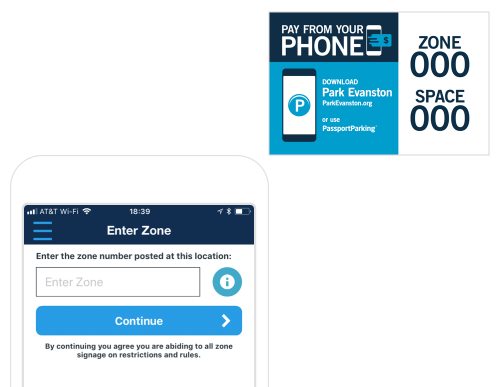 Pay for parking with the Park Evanston mobile app! 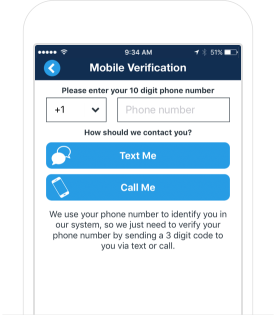 app in just a few minutes. 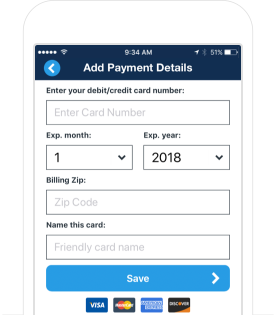 Not sure when you parked? 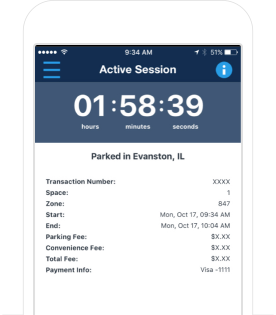 The Park Evanston app lets you know when your parking session is about to expire. 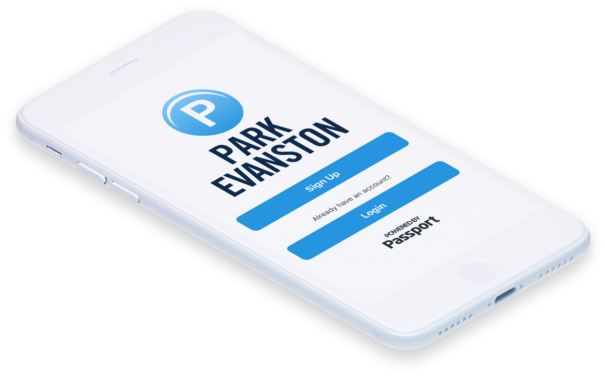 Where can I use Park Evanston? Use Park Evanston in locations where you see the official decals. 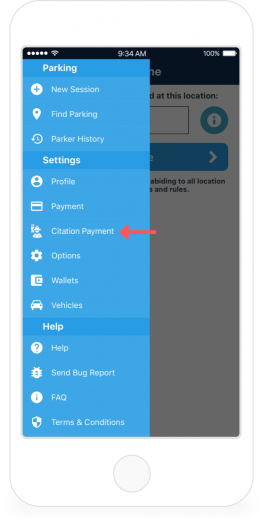 Request an in-person or online hearing and even pay your citation from within the Park Evanston app or via our convenient citation payment website. 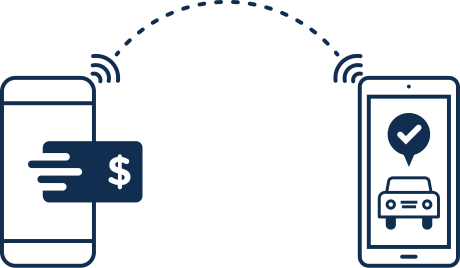 Please note you can only request an online hearing if you have the ability to upload all evidence in an electronic format.